AT&T’s deal dialing is emitting a shaky signal. First, it wanted T-Mobile US for more domestic subscribers. After regulators nixed the idea and Verizon cleaned up its wireless joint venture, AT&T pursued Vodafone for European growth. Now, amid U.S. pay-TV consolidation, DirecTV or Dish beckons at home. The rationale is questionable and suggests the broader strategy is wayward. The $190 billion company’s desire for a large-scale deal is understandable. 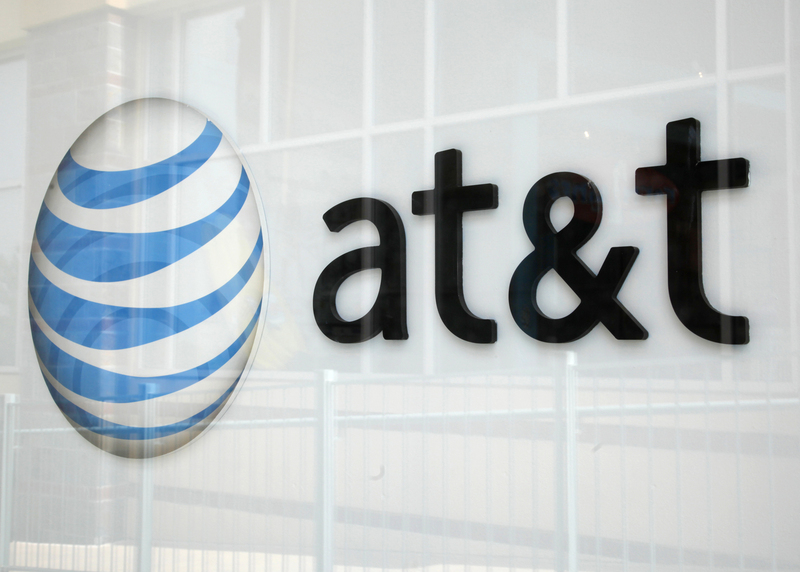 AT&T’s revenue increased just 2 percent last year. Europe appealed because of a technology gap related to wireless speeds that AT&T theoretically was in a position to fill. The overseas market caught on, though, and the logic behind a foray there dissipated just as quickly. With domestic cellular consolidation seemingly out of reach and Europe suddenly less attractive, AT&T boss Randall Stephenson is turning his attention to satellite TV as Comcast tries to buy Time Warner Cable. DirecTV, at $45 billion, hardy looks a good fit, though. The company, which has bounced in various iterations from Howard Hughes to General Motors to Rupert Murdoch and cable magnate John Malone, now generates about $3 billion of free cash flow a year. Its Latin American business is growing, too. Under AT&T, DirecTV might be able to negotiate better programming deals. Even so, satellite TV faces a bleak future. It can’t compete with cable when it comes to delivering internet to homes or match the selection and convenience of fast-growing services such as Netflix. Outside rural areas, where broadband is scarce, customers almost certainly will choose online options instead. Buying a business past its technological prime hardly seems an optimal use of AT&T’s capital. Meanwhile, $28 billion Dish Network, the DirecTV rival run by shrewd operator Charlie Ergen, owns a chunk of unused spectrum that might be valuable to AT&T given the steadily rising demand for wireless capacity. Dish is obligated to develop the spectrum for regulatory reasons, but the task may exceed its financial capability. AT&T fetches a valuation of six times its last 12 months of EBITDA, compared to a multiple of 7.5 for both DirecTV and Dish. More significantly, any Dish transaction would be closely scrutinized. The rules governing spectrum concentration are currently being adjusted. Ergen nevertheless reckons a deal with a major telecom company would pass muster. Given AT&T’s recent history with regulators, however, it might want to go back yet again to the M&A drawing board. Satellite operator DirecTV is working with Goldman Sachs and other advisers to evaluate a possible bid from AT&T, Reuters reported on May 7, citing unidentified sources. Separately, Charlie Ergen, chairman of rival Dish Network, said during a quarterly conference call on May 8 that AT&T would “be crazy” not to look at a deal with DirecTV, because of the potential financial benefits.